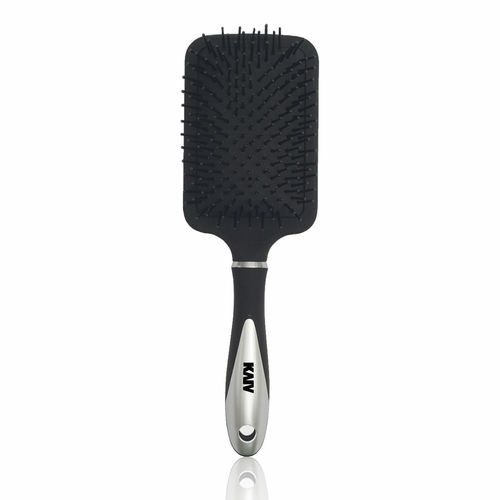 Kaiv Paddle Hair Brush is made from finest material to give your hair, the care it deserves. The wide base of this brush conforms to the shape of your scalp. It can be used for a gentle massage on scalp and to style your hair perfectly.